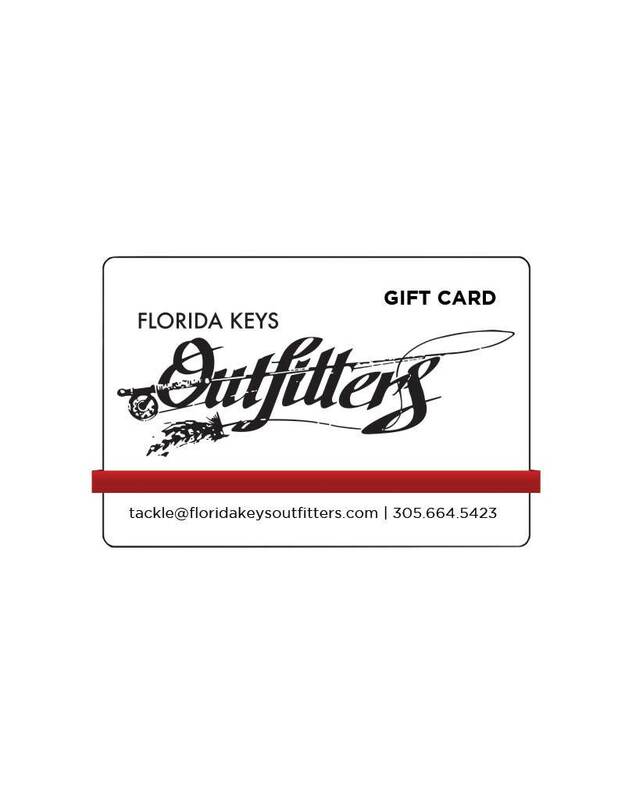 FKO Gift Cards are the perfect solution when you just can’t decide on the gift or you’re short of time. They make a perfect present for friends, family, and business associates. Gift Cards typically ship within 1 business day of your order. 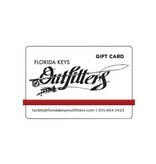 All Gift Cards ship for free! * Available to be redeemed in-store only.